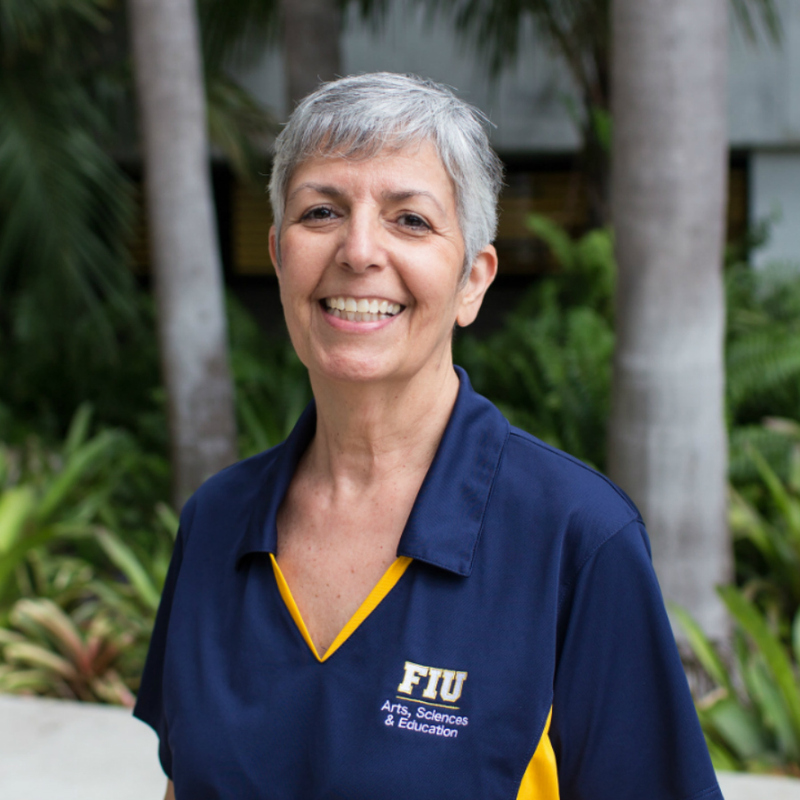 Though a native New Englander, Jane has called Miami home for the past 20 years. Her wide range of experience in radio, television, and hospitality was invaluable when, in January 2006, she joined the School of Education and Human Development Advising Center team. Her organizational skills and attention to detail in overseeing and managing the day-to-day operations of the Center have proven essential. Jane continues the pursuit of her Bachelor’s degree in Liberal Studies along with her love of traveling the world.